Explore the city centre from our hotel’s perfect urban location. 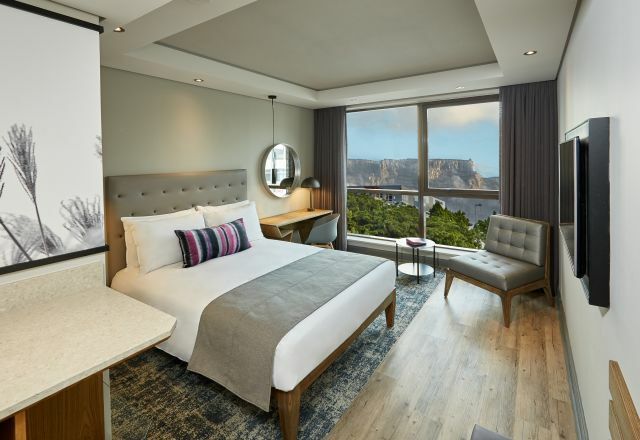 Rooms feature contemporary design, views across the city, harbour or Table Mountain and cosy home comforts. 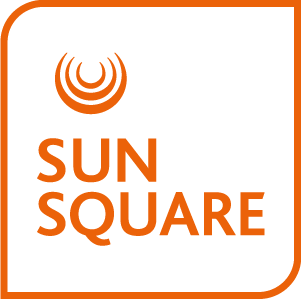 Accommodation at SunSquare Cape Town City Bowl includes 202 en-suite rooms, made up of standard and family rooms, as well as executive rooms and spacious suites. 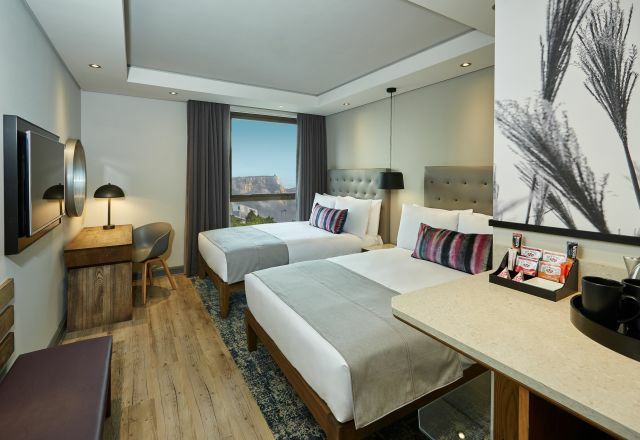 All rooms are equipped with in-room amenities such as air conditioning, free WiFi, electronic safes and in-room fridges. 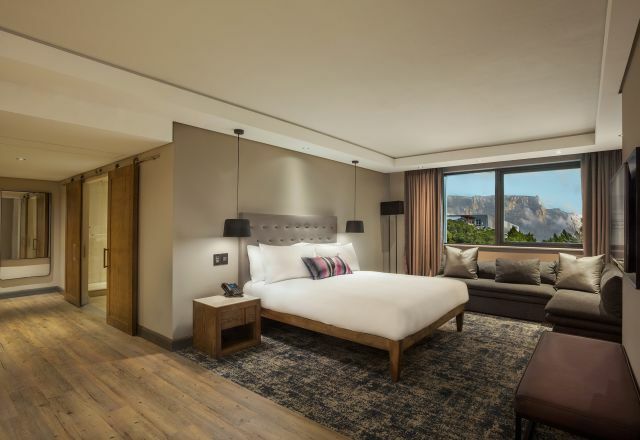 Stay in the hottest new hotel in the City Bowl. Standard Rooms blend comfort and design with refreshing affordability. Experience the best of Cape Town with the family. Family Rooms feature two double beds, home comforts and urban design. 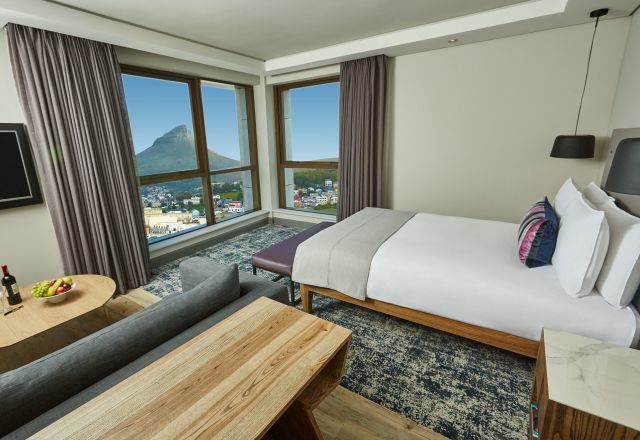 Our Cape Town city centre suites are the perfect base for urban living.